Sold this land with all inclusive. 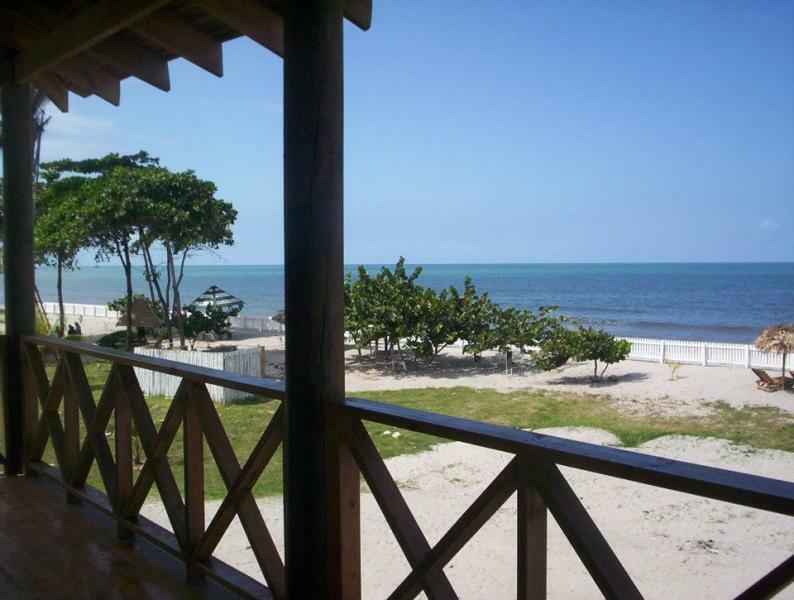 Approximately 21,078 m2 Plot with 157 feet of private beach on the shores of the Caribbean Sea. 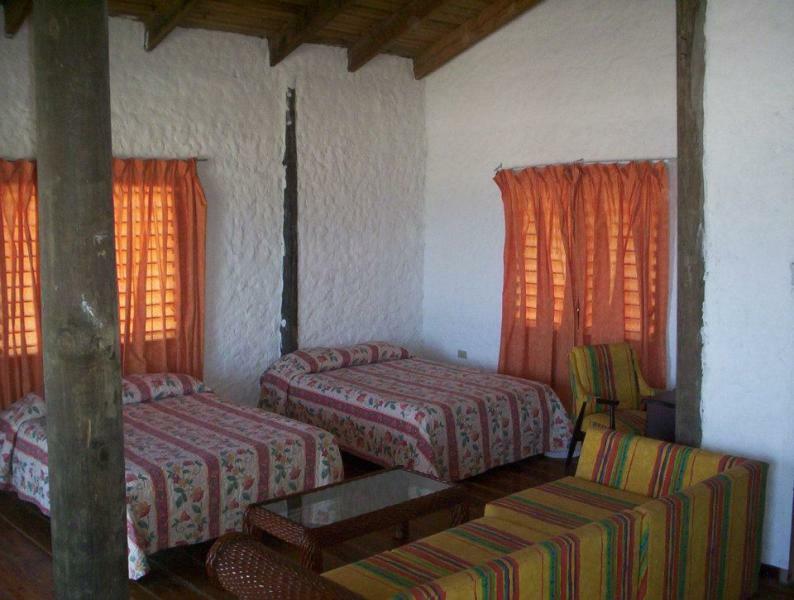 2 story home includes 240 m2 main house has large covered terraces (30-45m2) overlooking the sea and to the mountain. 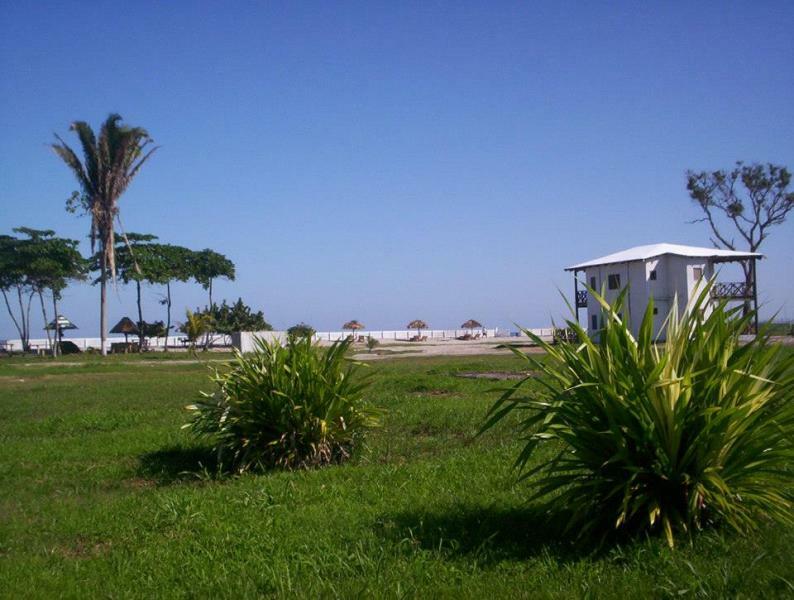 Includes 4 each 100m2 bungalows overlooking the sea. Includes 2 bungalows of 64m2 with sea view. Includes 6 clay tennis courts. Includes a Club-house of 96m2 with terrace and cellar. Includes artificial lake where a variety of fish. Have land where bananas and a wide variety of fruit trees are cultivated and sugar palms and reeds and coconuts. RF-enabled hotel and sport tourism. Includes Tennis Academy established tournaments where there have been high-level tennis. Includes up company that is exempt from income tax and sales. These licenses were granted in the year 2001 and is covered and protected under the law ZOLT lasting 20 years with an option to extend. The permits allow the construction of a 3-5 storey Hotel with unlimited rooms, and also other sporting grounds and sports fields and golf like a dock or marina for berthing ships shallow draft and to make excursions to the Keys Utila found at the front of the property and thus make another diving sport that is coupled to this ecological and cultural sports project. The tourist area is free area with no import taxes and related solicitation licenses tourism industry is very favorable. It is located 2 Km. International Airport and 6 Km. Malls, hospitals, cinemas, restaurants, golf club. Furthermore it is 1.5 Km. Islands of the bay, only coral reef in the world. 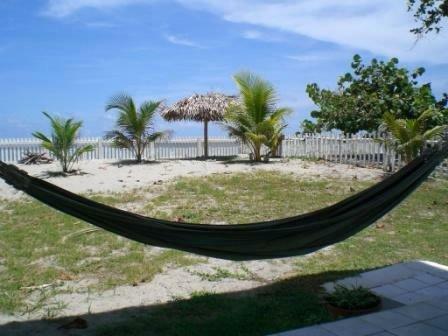 La Ceiba city has about 300,000 inhabitants - known tourist city in northern Honduras (Caribbean area). La Ceiba - known as the capital of eco-tourism is ideal for extreme sports mountain bike, he dove gray ping, kayak, river rafting, and much more. Electric Power: wifii internet, cable tv, cell phone 4 lines.